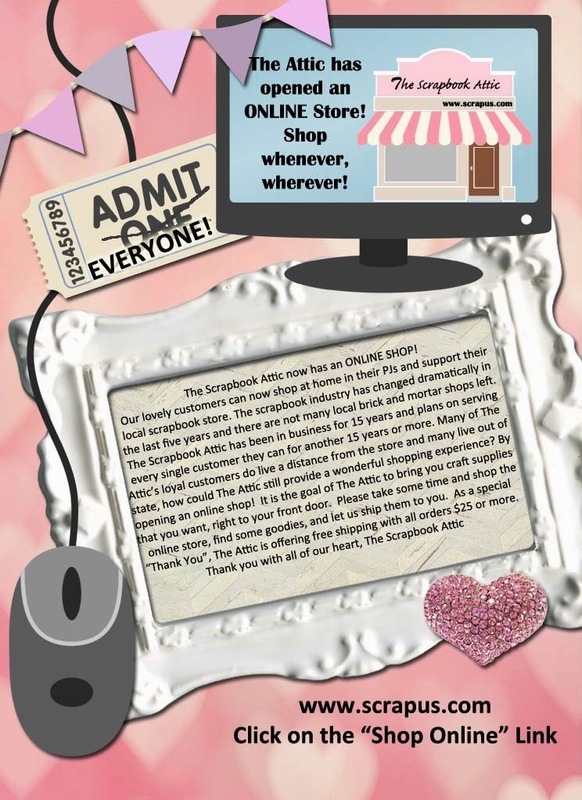 How exciting it is to be able to shop in store and online at The Attic! Need a boost to get some favorite photos scrapped? 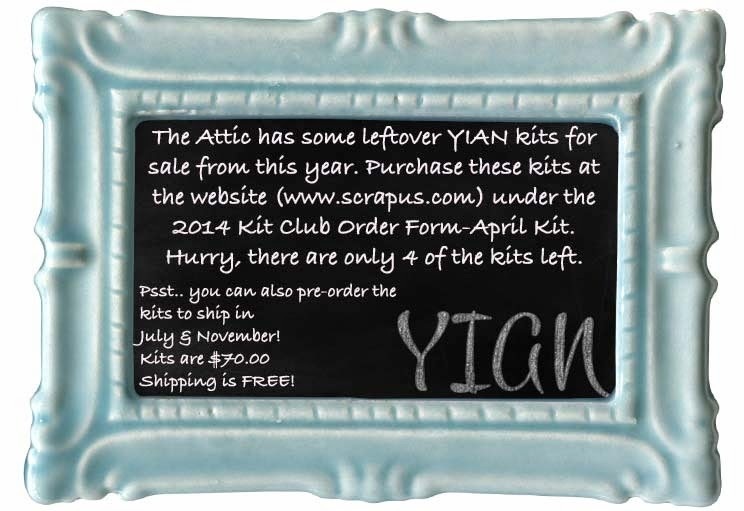 The Attic has 4 kits from April's Year In A Night release. Grab one while they are still here! YIAN kits are 12 double page layouts with instructions. Awesome kit to have on hand to grab and start scrapping. At home or at a crop. Have fun no matter what! 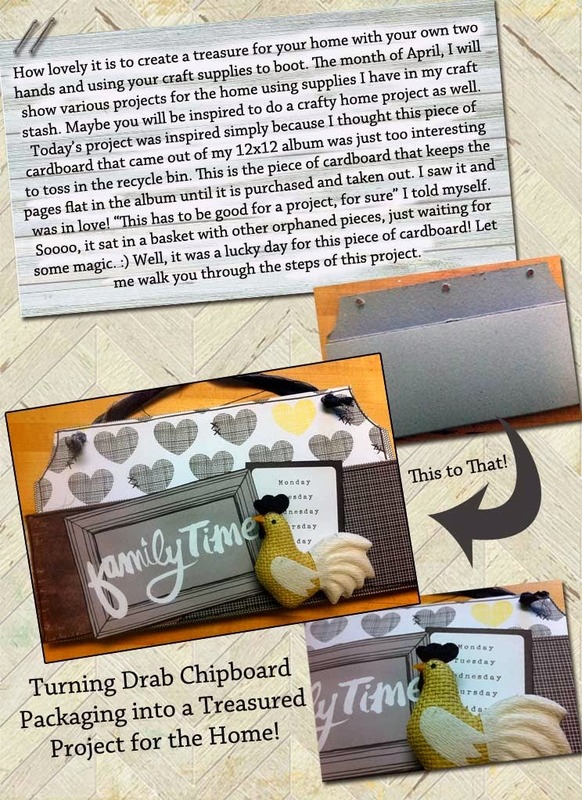 This week Tisha is taking unassuming packaging chipboard and creating a project for the home. Take a look around your home, what can you create today?